n-Culture is a network of practitioners who want to equip the Faith-Based Community with Inter-Cultural Intelligence. Our members are from various backgrounds, and they are spread out all over the world. We bring many years of intercultural experience, work, living and training to the table. Through our certification and collaboration programs we are very active in further expanding our network. n-Culture has 9 active facilitators on 2 continents. Bart Heiligenberg is the director and chief-networker for n-Culture. His passion is to help people understand other cultures better and help them leverage the synergy that results from engaging in a positive and interculturally-intelligent way. Through n-Culture, Bart is a thought leader in the areas of Faith & Culture, Work & Culture, and Marriage & Culture; he focuses on designing innovative solutions at the intersection of Faith, Work, and Culture. Bart has lived and worked on four continents, and he is well-versed in navigating cultural mine-fields and training others to do so. He knows first-hand that Inter-Cultural Intelligence and the ability and willingness to see the world through others' eyes is foundational to lasting success in the “global village” – on both a personal and an organizational level. Bart is known for engaging clients and participants and bringing a lasting change in their mindset and heartset towards other cultures and worldviews. He seeks to be a multiplier by certifying others to implement and deliver n-Culture’s programs and services. Bart grew up in Holland and currently lives as an immigrant in California. He’s married to Julie, a lovely American Lady, whom he met while living and working in the Arab world. They have two children, whom they are trying to raise with an appreciation for both cultures. Bart combines the proven Inter-Cultural Intelligence Framework with his own experience as an intercultural practitioner, his years of intercultural marriage, and his being an expat and immigrant. After years of equipping leadership positions with Delta Airlines, (retiring as Director of Organizational Effectiveness), The Institute of Church Renewal (theinstituteofchurchrenewal.com), Spirited Strategies (with Rev. 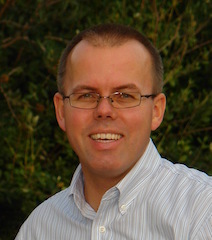 Dr. Tim Rogers-Martin), First Presbyterian Churches in Douglasville Georgia and Norfolk, Virginia, Jane’s newest calling is coaching and consulting in church, non-profit, educational and corporate settings. The essence of all work is Christ based leadership development, “finding where the Spirit is at work and joining in” and helping leaders listen to the Holy Spirit, to each other, and to their communities. Certified as a registered corporate coach (WABC.com), and n-Culture Facilitator (n-Culture.com), Jane is working in several multi-cultural churches, a local middle school in Clarkston Georgia and developing an Inter-Cultural Communications Workshop for corporate settings. Education includes Fuller Seminary in Global Leadership, Columbia Seminary, Spiritual Formation Certificate, University of Louisville, Masters of Education. 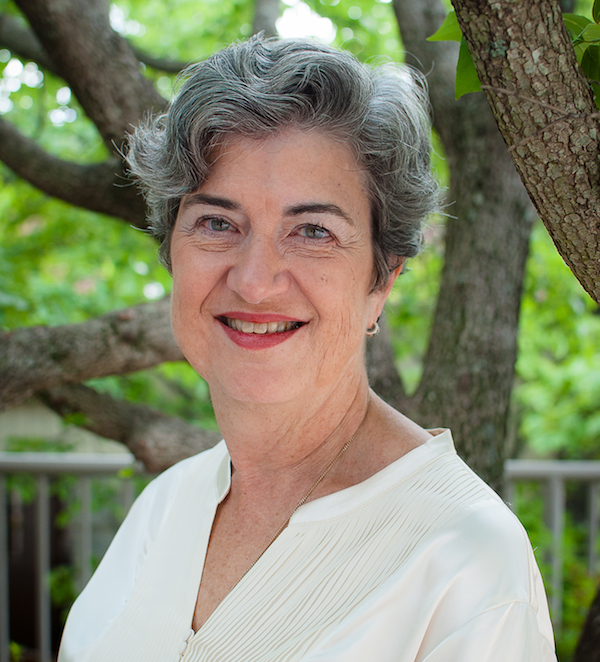 Jane is a PCUSA ordained ruling elder and member of North Avenue Presbyterian Church, Atlanta, Ga. Jane’s greatest joys in life are her children and five grandchildren. Other joys are to share the love of Christ in unsuspecting ways, traveling, walking and life-long learning.